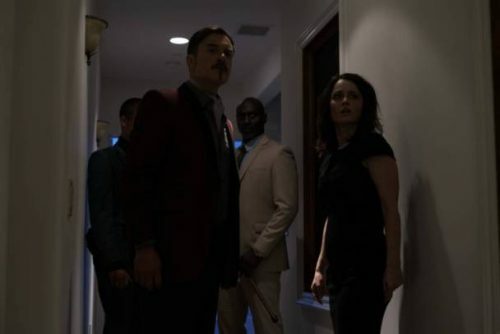 RLJE FILMS ACQUIRES “MONSTER PARTY” Horror/Thriller Starring Julian McMahon!! 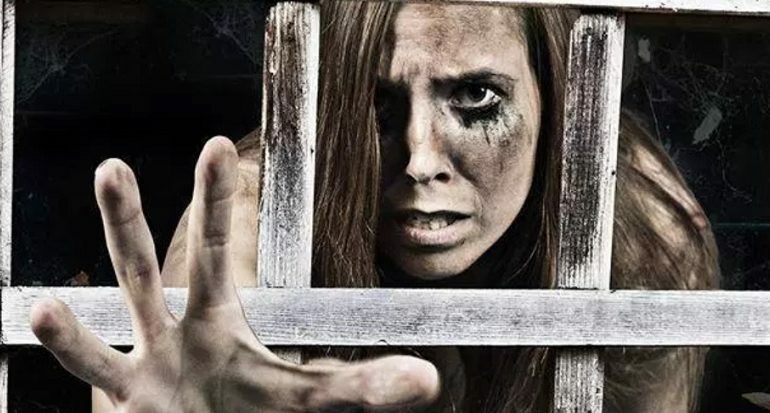 5:29 See The Devil’s Eyes Horror Short Trailer!! 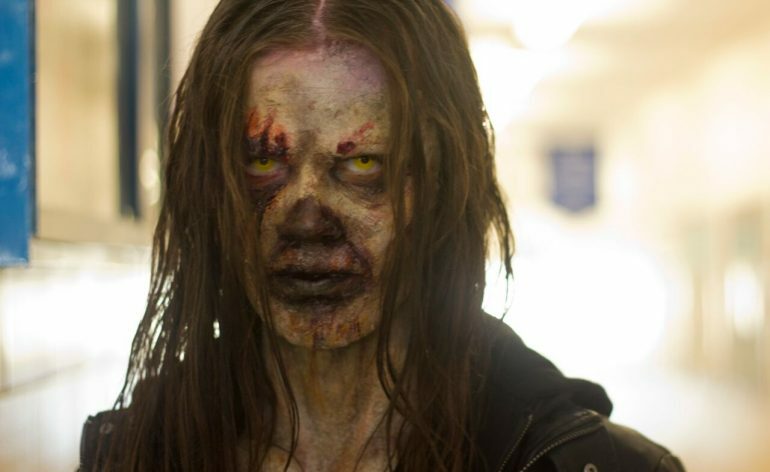 Women of Horror: Cathy Podewell (Night of the Demons)!! Border2Border Entertainment’s Charlie David’s press release on Shadowlands!! 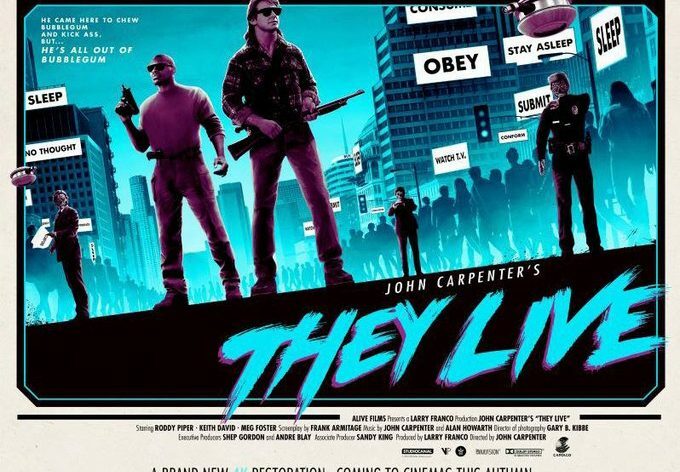 John Carpenter talks about a possible They Live sequel!! JOHNNY GRUESOME AVAILABLE ON DEMAND!! Best Haunts of Philly 2018!! 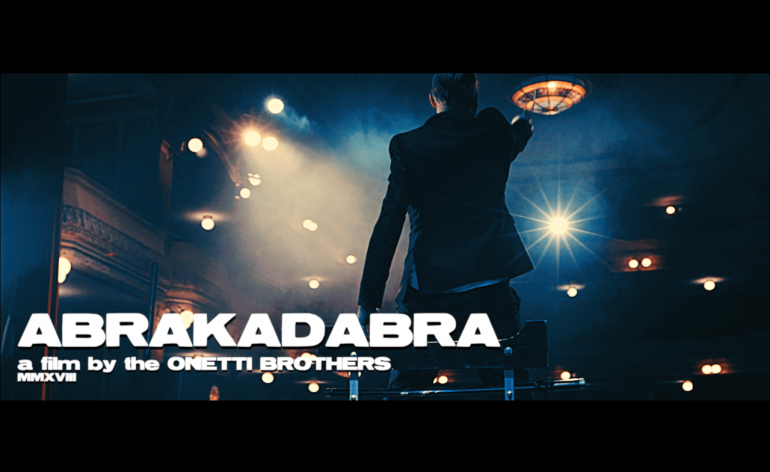 Official Poster for Onetti Brothers’ Abrakadabra!! 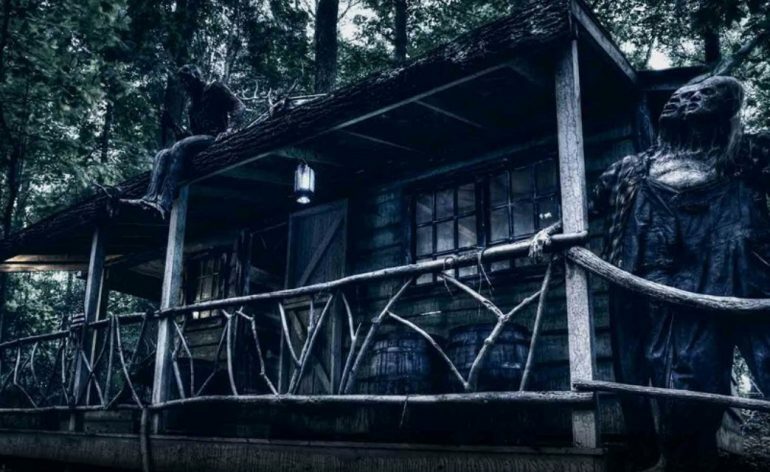 The Girl in the Crawlspace slated for a 2019 release! !